Thru-hiking is not about giving up a few months of your life. It’s about having a few months to live. – Spencer Vignes (The Observer) reviews The Journey in Between. Sometimes, the best adventures are right on your doorstep. Observing the world with hope, clarity, daydreams and humour, Keith shares a collection of hiking adventures from his beloved South Downs in England to locations further afield on some of the most remote and renowned trails in the World. Tales of local history, the changing of the seasons, facing death and pursuing his chosen path, this is a glimpse into one man’s unfaltering passion to follow his dreams. 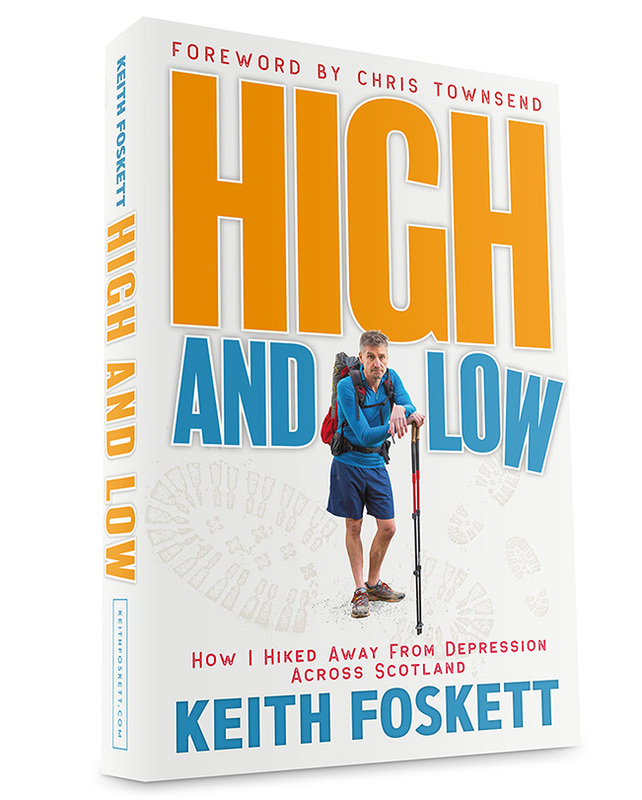 Keith Foskett was the definition of restless. Drifting aimlessly, he knew a piece was missing from his life. 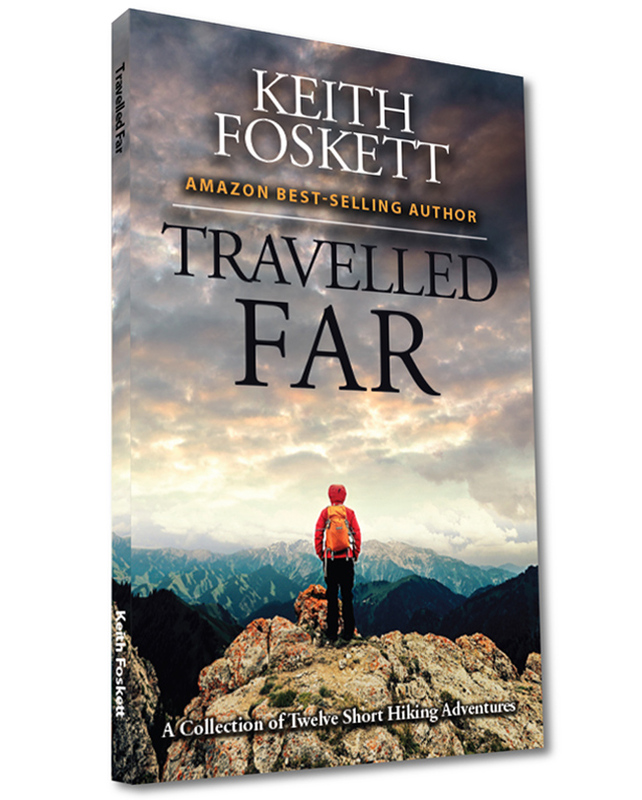 But when a stranger in a Greek bar tells him about a world-famous pilgrim’s trail, the chance encounter sets Foskett’s life in a new 1,000-mile direction. If you like indulging your inner adventurer, taking the less popular fork in the road, and visiting foreign locations, then you’ll love this transformative tale. 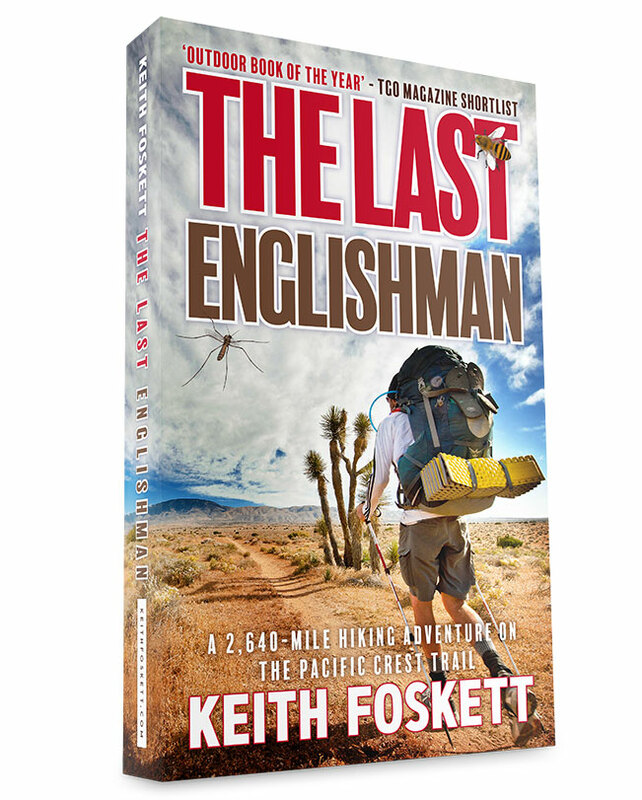 The Last Englishman is an extraordinary travel memoir by an experienced long-distance hiker. If you believe there’s more to life than work, yearn for new horizons and challenges, and believe in overcoming adversity, then you’ll love this tale of exploration. One man’s remarkable challenge. 2,000+ miles of unforgiving wilderness. Can he escape the mundane to become a thru-hiker? Shortlisted for Outdoor Book of the Year by The Great Outdoors magazine. If you like living outside the box, escaping into the wild, and journeying deep into the unknown, hike with him on this courageous trek. 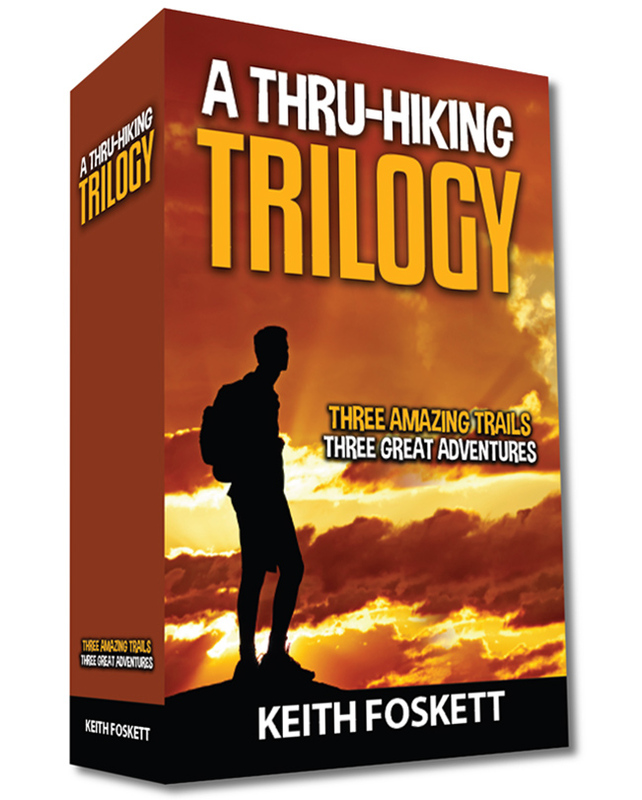 Three amazing trails – Three great adventures – Three books in one. 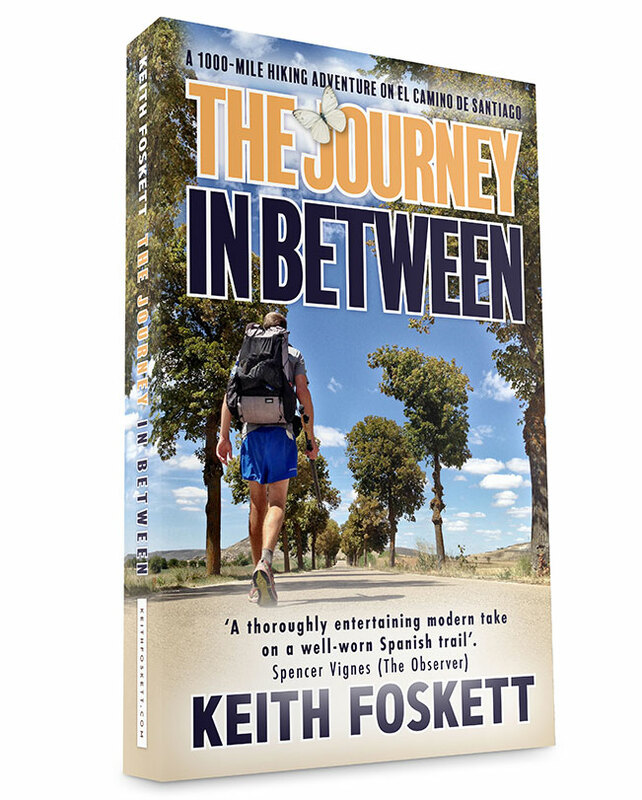 Read Keith’s first three best-sellers: The Journey in Between, The Last Englishman and Balancing on Blue. Experience three of best hikes in the world – El Camino de Santiago, The Pacific Crest Trail, and The Appalachian Trail. Two nominations for Outdoor Book of the Year by The Great Outdoors magazine. Now compiled into one book. Over 846 pages of adventure on some of the world’s greatest hiking trails, all at a reduced price. Three, superb standalone travel memoirs. Three amazing trails. Where do you want to travel to first? Depression is like chest pain. You know it’s serious when the doctor wants to see you the same day. A ferociously funny and life-affirming travel memoir. If you like Scottish adventures, humorous encounters, and tips for managing depressive episodes, then you’ll love this inspirational tale. Battling ferocious weather, the ubiquitous Scottish midge, strange-sounding local delicacies and sub-standard TV sets, this is one man’s battle to conquer the wilds of Scotland, and his own psychological demons. Keith Foskett was born in West Sussex, England. Having once been described as an anomaly (it was apparently a compliment), he has dabbled in various professions including car cleaning, refuse disposal, cooking and decorating. A few years ago he became addicted to walking ridiculous distances in remote locations, otherwise known as thru-hiking, and this forms the basis of much of his writing. His first memoir, The Journey in Between, is an account of his 1000 mile walk on the Camino de Santiago, otherwise known as The Way, and is a consistent best seller on Amazon. Dealing with extremes of temperature to encountering kleptomaniacs and fake faith healers, he was threatened with arrest in Spain for ‘not sleeping’. He completed all 2640 miles of The Pacific Crest Trail in America, and the subsequent book – The Last Englishman is a #1 best seller on Amazon, and was shortlisted for Outdoor Book of the Year by The Great Outdoors magazine. Gladly accepting his fate as a dromomaniac (an addiction to wandering and exploring), he quickly indulged further, and hiked 2180 miles of The Appalachian Trail, arguably the most famous long distance hiking trail in the world. 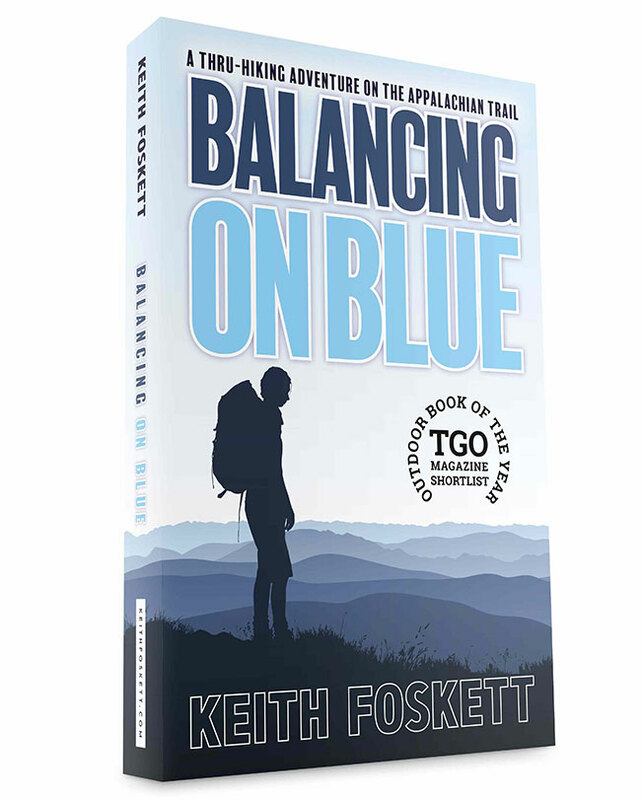 The resulting memoir, his third book – Balancing on Blue, was again shortlisted for Outdoor Book of the Year, and is also a #1 best seller on Amazon. Travelled Far is a collection of short stories inspired by his award winning blog. The EBook is free to download and all proceeds from the paperback are donated to Mountain Rescue (UK). The highly anticipated High and Low, released in 2018, focuses on his battle with depression whilst hiking across Scotland. To preserve finances, fund further hikes and his writing career, he has since moved back with his parents. He’s still hoping to move out.